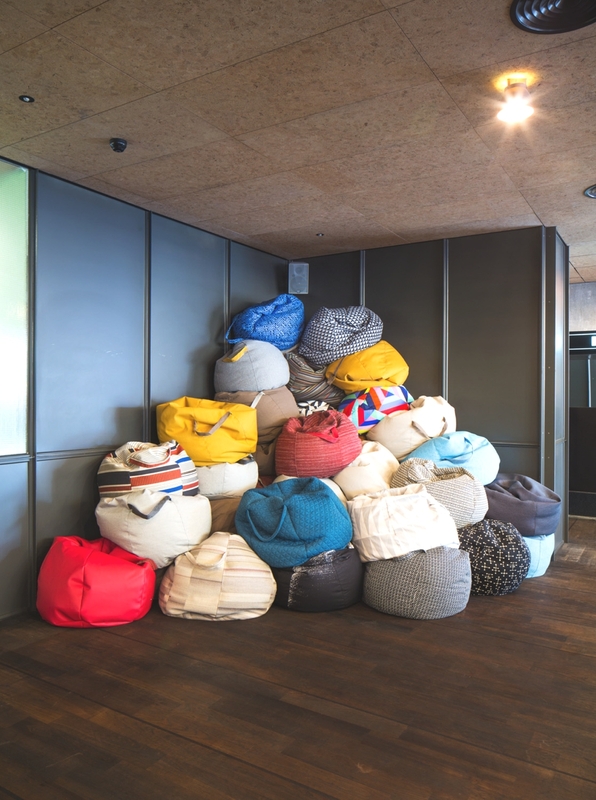 Ace Hotel London Shoreditch was a central destination during London Design Festival as Shoreditch Design Triangle’s official hub location and host to a series of design-focused installations and activities communal areas including ‘Super Stimuli’ by Modern Design Review. 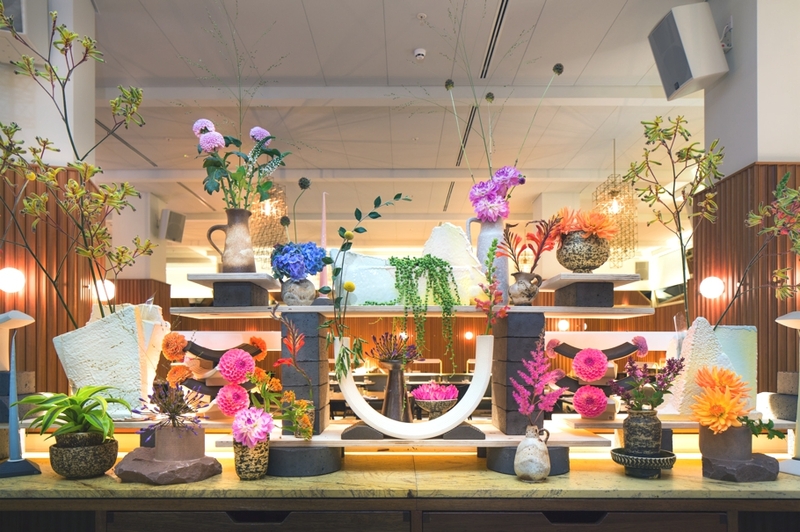 The exhibition ‘Super Stimuli’ presented a series of installations arranged throughout the public areas of the Ace Hotel London Shoreditch organised by Modern Design Review magazine for the London Design Festival. Modern Design Review invited four London designers to each create an installation that is a response to an existing functional space within Ace Hotel London. The results by Martino Gamper, Bethan Laura Wood, Michael Marriott and Fabien Cappello are playful reinterpretations of the spaces and include original new works by each designer. The installations respond to the functional nature of this busy and vibrant East London hotel, with designers working within the constraints of the hotel environment. Each installation reflects the interests of the four very different designers with Modern Design Review pairing designers with spaces based on their interests and personalities. 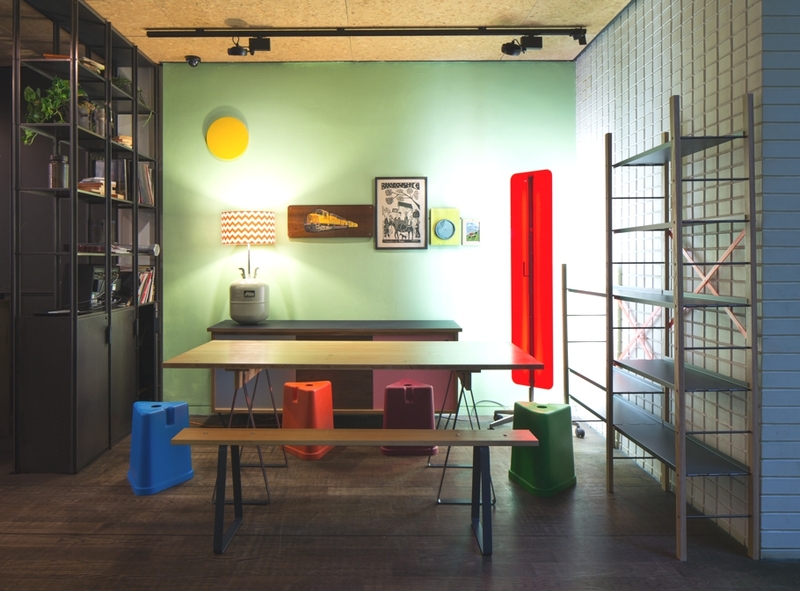 The result is a playful and engaging exchange of ideas between the designers, Ace Hotel, Modern Design Review and London Design Festival Visitors. 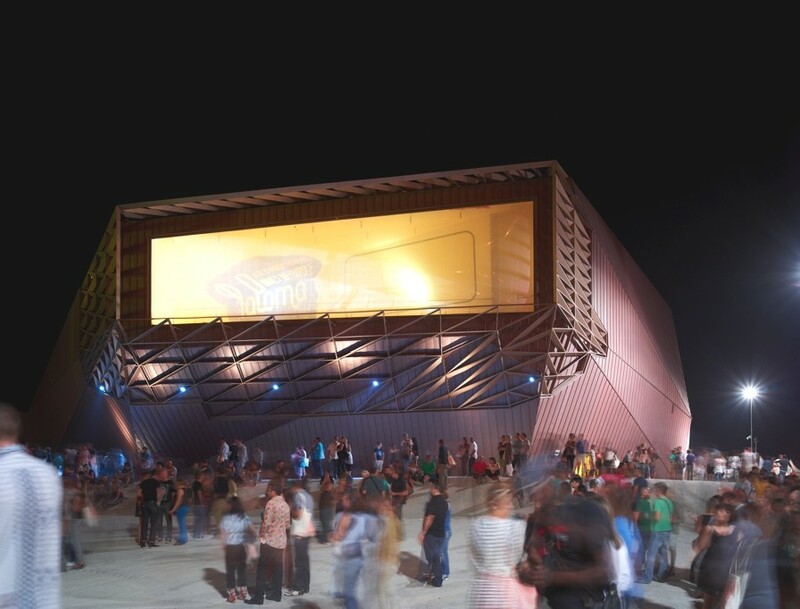 Many of the topics dealt with in ‘Super Stimuli’ are continuations or new expressions of themes and ideas that are of interest to Modern Design Review. 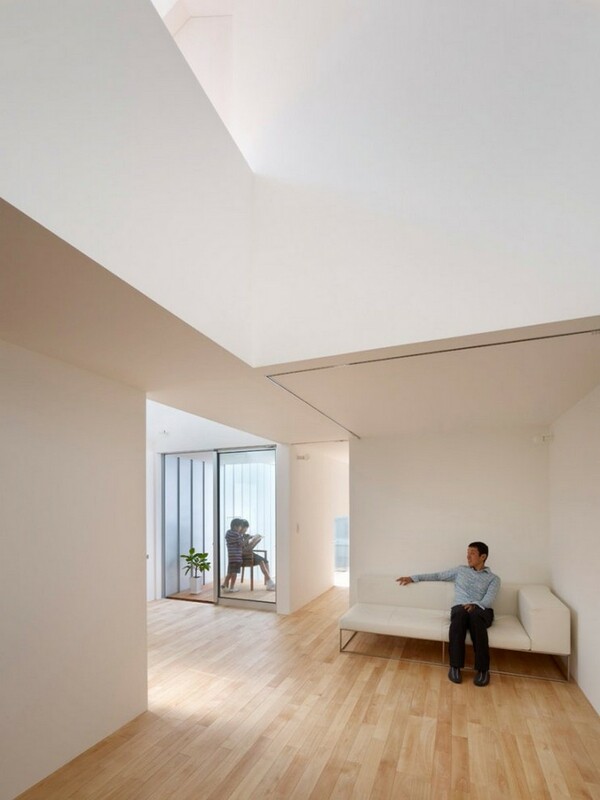 Tomohiro Hata Architect and Associates have completed the Complex House in Nagoya, Japan, and is a masterpiece on minimalistic architecture with modern, cutting-edge shaping of the house itself.